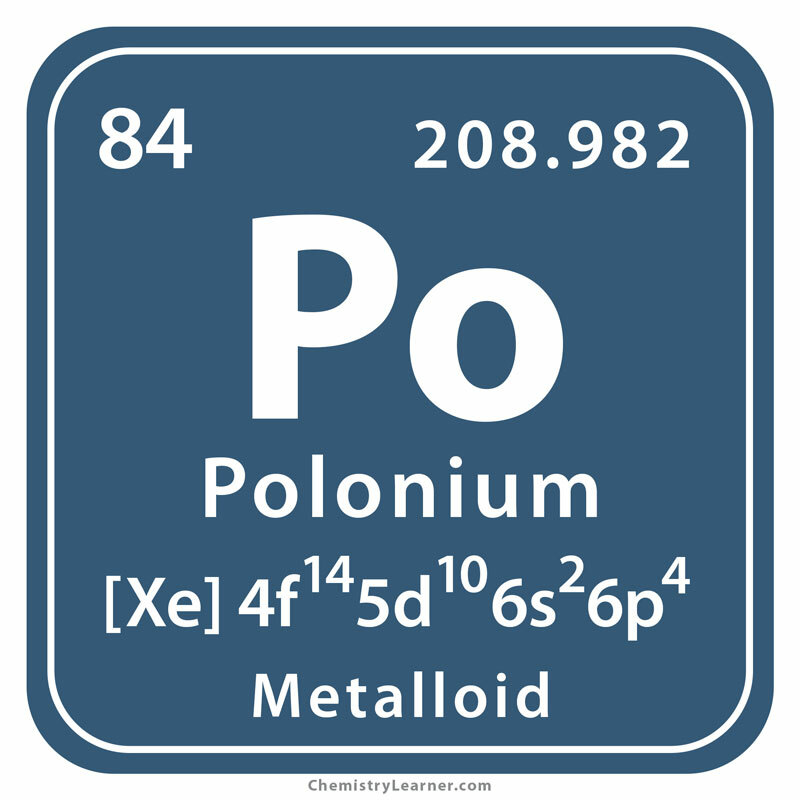 Polonium (pronunciation: peh-LOW-nee-em)  is a rare, highly radioactive metalloid, classified as a Chalcogen  and represented by the chemical symbol Po [1, 2]. 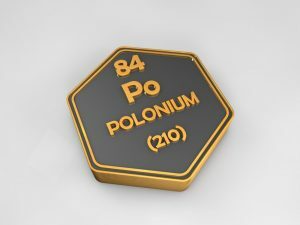 It has more than 25 isotopes, out of which Polonium-208, Polonium-209, and Polonium-210 are relatively long-lived , with the most stable one being Polonium-209 that undergoes radioactive disintegration to form 205Pb through α decay . 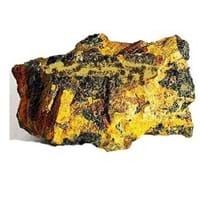 Being extremely rare to exist naturally , it is found in traces in uranium ores. The process of extracting polonium can be costly . When produced artificially in the nuclear reactor, Bismuth-210 is first formed through the bombardment of Bismuth-209 with neutrons . Then, Bismuth-210 undergoes beta decay to form polonium . As of now, Russia is the only commercial producer of polonium in the world . Origin of its Name: Its name has been derived from Poland, the country where the element was first isolated . Who discovered it: The French-Polish physicist Marie Sklodowska Curie is credited for the discovery of polonium [1, 3]. Despite the minute polonium content (0.0001 grams) per ton of uranium , Marie and her husband Pierre Curie managed to extract a little amount of the element 84 from pitchblende or uranium oxide (U3O8) in 1898 . Marie and Pierre Curie successfully separated the isotope 209Po that has a half-life of 103 years . Previously, the Russian chemist Dmitri Mendeleev had estimated the existence of an element that would follow bismuth and would have an atomic mass of 212 . 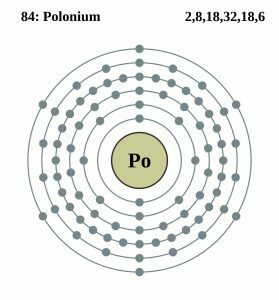 Before the invention of nuclear reactors, polonium was only obtained from uranium ore and used in antistatic devices . Polonium, being an alpha-particle emitter, is used as a thin film on a stainless steel disc for scientific research . It can be used in antistatic devices to help reduce static electricity created during processes like rolling paper, sheet metal, and wire . 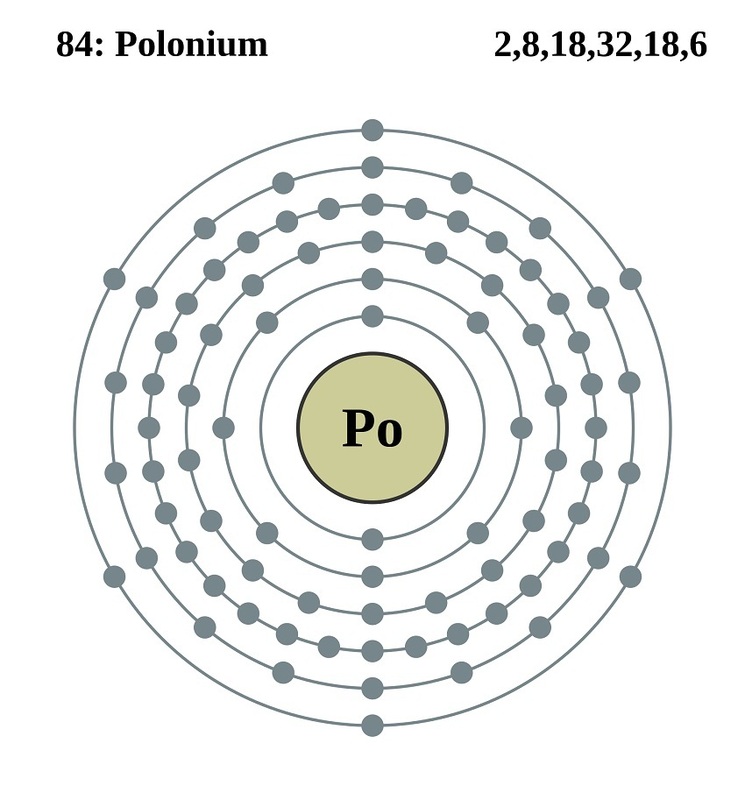 Since one gram polonium (Po-210) can produce 137W of heat energy, and half gram Po-210 can reach a temperature of 500 °C, the element can be used as an energy source for spacecraft and satellites [1, 7]. 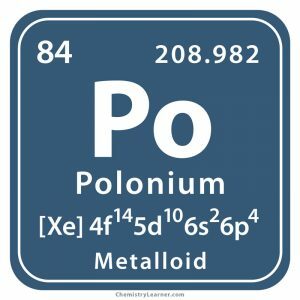 Polonium-210 can be combined with an element of lower atomic weight (usually Beryllium) to form an alloy that can act as an emitter of neutrons. One application for this property includes making a neutron trigger for nuclear weapons [1, 7]. 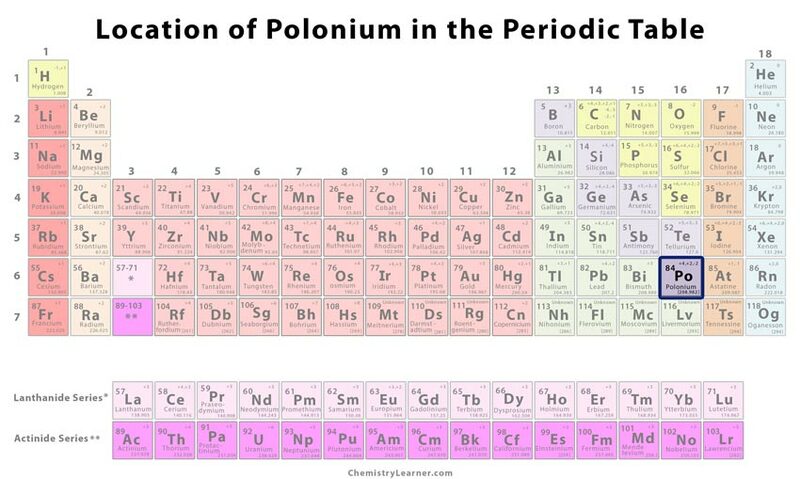 Polonium is highly toxic [1, 5]. Since it emits alpha particles, exposure to this radioactive element increases the chances of cancer . If inhaled, swallowed, or absorbed through wounds and skin abrasions, it can cause damage to cell DNA and affect cell reproduction . 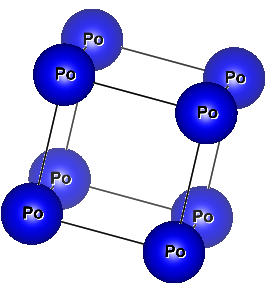 Polonium (alpha allotrope) is the only element in nature that has a simple cubic crystal structure . Po-210 was used to poison Alexander Litvinenko, an ex-Russian spy, in London in 2006 . Since polonium was used as the source of power in “Lunokhod” rovers (vehicles that explored the moon’s surface) carried by the Luna E-1 spacecraft, the element 84 is sometimes represented by an image of the spacecraft . Polonium-209 costs approximately $3,200 per microcurie .